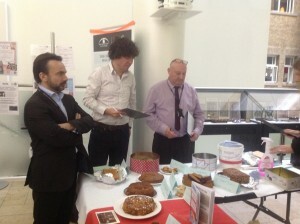 David Archer looking tense as his Bara Brith is judged. On Wednesday 18th of November, 17 of the School’s finest bakers went head to head to win the title of best Great War Baker! As part of Explore your Archive week where archives nationally showcase their collections, the School’s Archives Service asked staff and students to bake a First World War or Second World War recipe; recipes found in the Archives Service’s Nutrition Collection. Cakes were judged by the School’s two esteemed judges, Alan Dangour, Head of the Nutrition Group, and David Cole, Catering and Bar Manager, who marked entries on taste and appearance. The 1916 Gingerbread Sponge was a popular choice for bakers, with the First World War Chocolate Cake and Carrot Cookies being the second most popular choice. After much deliberation, it was decided that there were three winners. 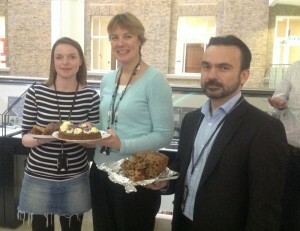 In third place came David Archer’s, Head of Library & Archives Service, Bara Brith, being commended on its appetising appearance. 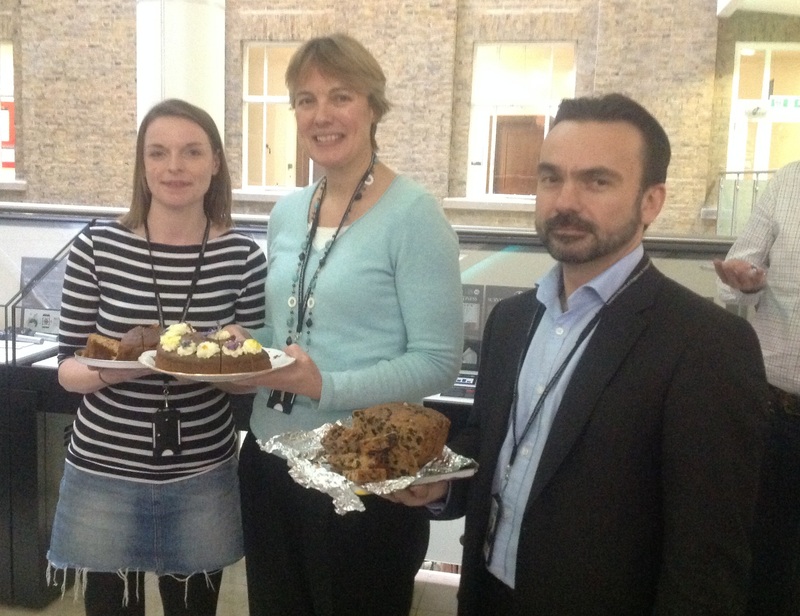 Second place went to Emma Golding, Repository Officer, with her 1916 Gingerbread Sponge, noted for its use of fresh ginger and its moist sponge; Emma was awarded a recipe book. In first place came Adrienne Burrough, Project Administrator for the Department of Clinical Research, with her take on the First World War Chocolate Cake, decorating it with crystallised flowers, from her garden, on top of mock cream swirls. Judges stated that the flowers added a subtle sweetness that would have been lacking had they not been used. 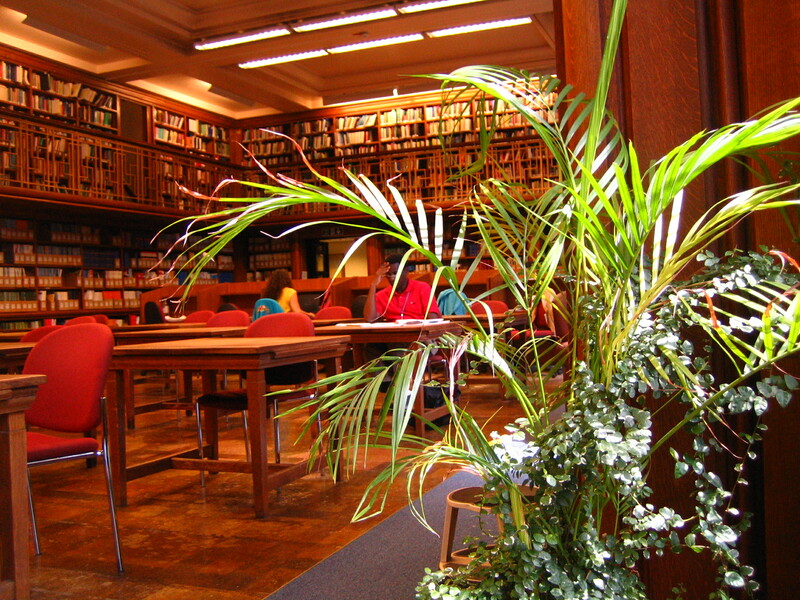 Adrienne won a £20 book voucher for Waterstones. The remaining cake was distributed to staff and students who attended and many donated money toward the Library & Archives Service Adopt a Book Scheme, where you can adopt an individual item, subject area or contribute to the general conservation of Library’s rare books, or the preservation of the Archives. 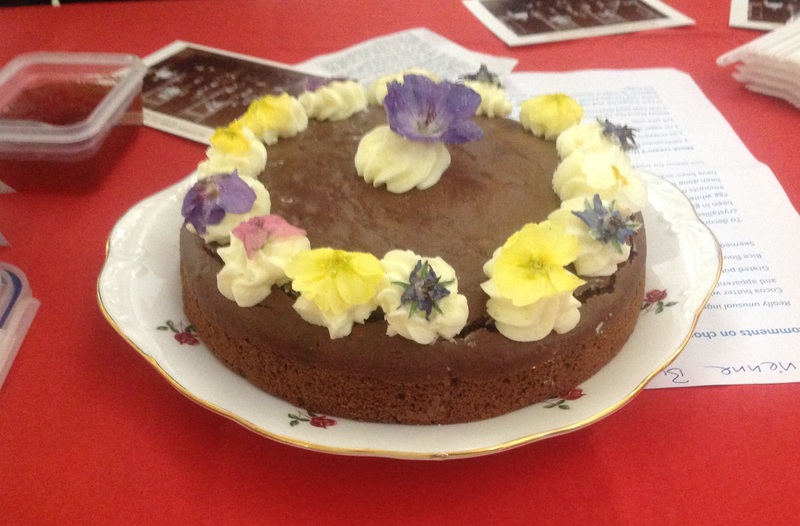 All the winning cakes will be available in the refectory next week, but if you can’t wait till then to try some wartime recipes you can still download the PDF of the Great War Bake Off Recipe booklet here. 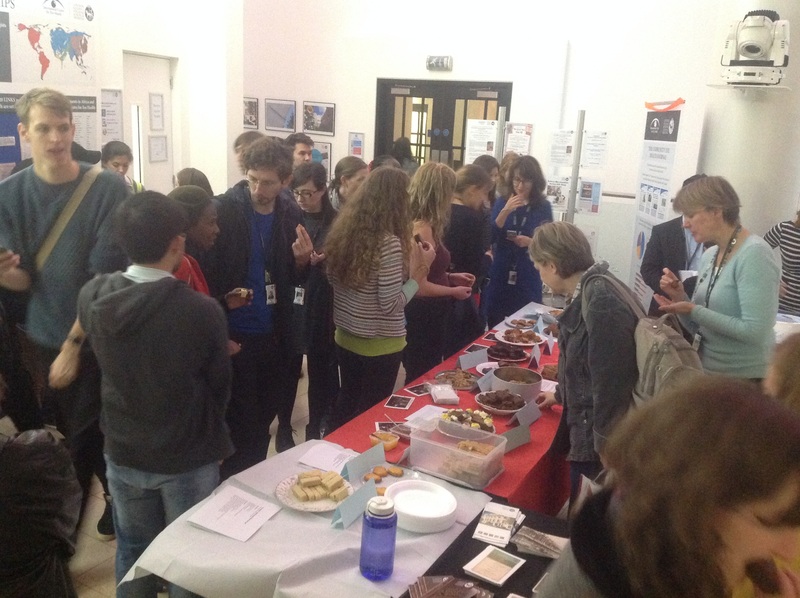 Staff & student’s helping to clear the remaining cake.